Rosehip butter is rich in essential fatty acids, vitamins and minerals. This butter would work great in a product where you want to aid in the soothing of distressed skin.This light pink butter is an blend of Rosehip Extract (Rosa canina), Rosehip Oil, and hydrogenated vegetable oil and medium chain triglycerides. Rosehip Extract is believed to contain Vitamin C and Rosehip Oil is considered a rich source of essential fatty acids. 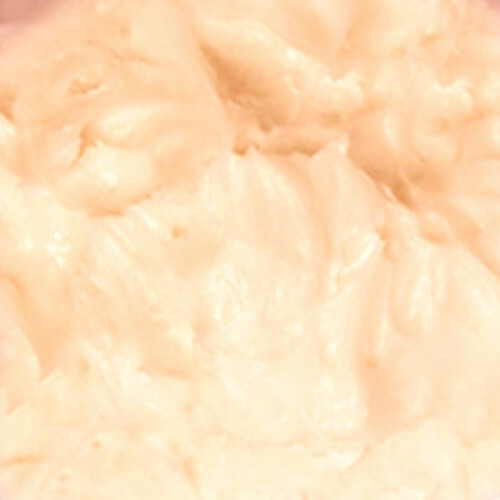 This butter helps to smooth the skin and reduce the appearance of aging. Common Usage:-Creams, lotions, body and lip balms, bar soaps. It can be used in all manners of skin and hair care products where the healing benefits of aloe are desired.The creamy texture of aloe Butter exhibits excellent spreadability, making it ideal as a massage butter or moisturizing body butter for mature and troubled skin. It Can Be used in the following skin issues Stretch marks, UV damage from overexposure to the sun, Scars from surgery, burns, and acne, Eczema, Psoriasis, Wrinkles and premature skin aging and Hyperpigmentation.